Do the declining numbers of church goers have anything to do with the increasing numbers of people on anti-depressants? As more and more people turn away from the church as their source of hope and spiritual inspiration, then where are they going to get inspired and find hope to get by day-to-day? Could low church attendance be a contributing factor to increasing numbers of people experiencing depression? If faith is not only a belief system, but a community of support, then how might decreasing numbers of people in church contribute to growing numbers of people socially isolated, feeling lonely and depressed? One of the under-valued benefits of being part of a loving faith community is the positive impact it has on mental health. 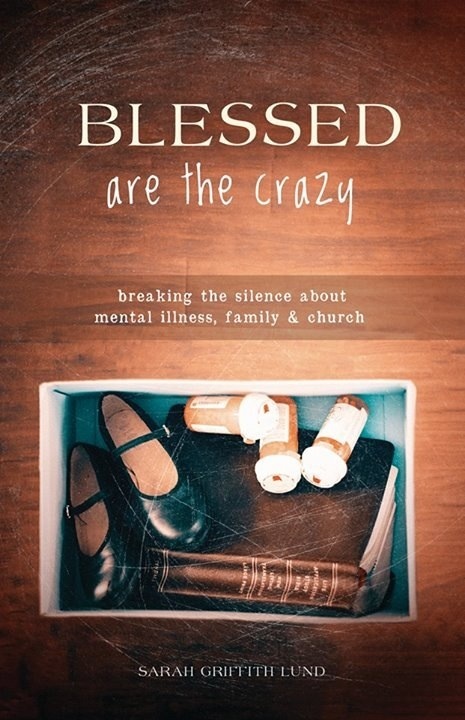 Churches can provide encouragement, support, friendship, hope, meaning, and connection to people living with depression. Yet as more and more congregations close their doors for good, nobody is talking about the impact this will have on public mental health. We’ve seen what happens during a Great Depression and a Great Recession. But what happens when our country goes through a Great Spiritual Depression? What stimulus package can faith communities come up with to boost our collective spiritual well-being? How will the death of mainline Protestantism impact the mental health of the nation? What new way of being church will take its place? And how can this new way of being church meet the needs of our spiritually depressed society?